Would Rowan Kenrith's +2 Ability be restricted by outside effects? Thank you Demarge, definitely adding Dueling Grounds ! Thanks Cyberseb; I have renamed the section "Acceleration" and included actual ramps, like Exploration and Courser of Kruphix . 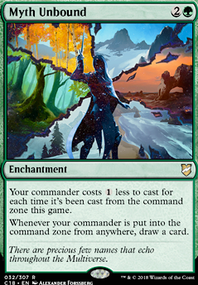 I play 5c Jodah walkers as well, The Planeswalker Society, I'm glad that you chose Jodah instead of going the boring Atraxa route. +1 for Jodah Walker buddies! 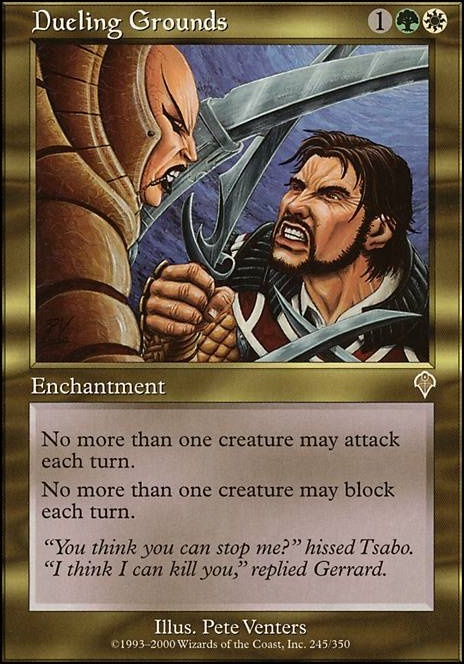 I guess let me ask that question for Garruk Relentless, Aminatou, and The Last Hope too? I get Aminatou, but not TLH and I guess Relentless could be good never thought about it. 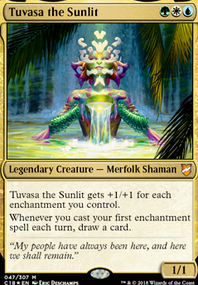 Not a fan of Shardless agent, Prismatic geoscope, sunbird's, or Search for azcanta. Have you considered Creeping Renaissance , Oath of Ajani , Dueling Grounds , Shalai, Voice of Plenty , or Primevals' Glorious Rebirth ? 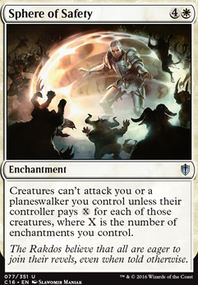 Also recently I've been thinking about Yawgmoth's Vile Offering , thoughts? Demarge on Favorite Voltron Commander and why? 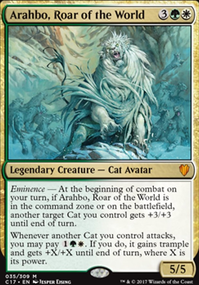 Sigarda, Host of Herons is my favorite voltron commander, give her a totem armor and vigilance, throw down Dueling Grounds and she will hold down many enemies while also threatening to kill any opponent. 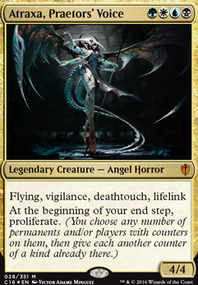 The Heron Marked Master didn't want to bloat that forum post with extra sigarda lists, mines a bit more (ok entirely more) equipment based, but you might like to try out Dueling Grounds, it really shows off sigarda well, especially with a vigilance effect. Okay took a look over the list and I see the main point on how you want to build Mirri. Here might be some cards that would go along with theme as well as be able to have to play her as fun. The cards I listed below are all under $5 max hopefully unless price jumps. I'm not too sure how much is reasonable budget but I won't list anything higher than $5 so far, but let me know if you do want to know what other cards that are a bit higher than that budget.